I am blessed that a dear friend of mine sends me loose green tea four times a year from China. Nothing that I can buy here state side taste as pure or delicious. I enjoy one to two cups of it each day with a tiny bit of raw honey or nothing in it. 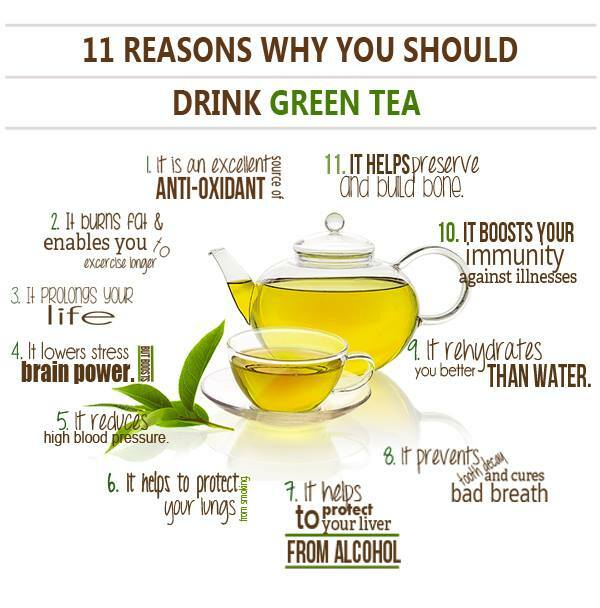 Be sure you are drinking only organic green tea and that the tea bags do NOT have any toxins in them. Loose is always best. Invest in a pretty pot and enjoy the seeping process and being still to enjoy the healing benefits of green tea!